The general condition of a cat’s skin and coat are actually good signs of its health. A healthy coat must be smooth and shiny, not brittle or coarse. Further, a healthy skin must be clear and supple, not bumpy, flaky or greasy. Even though nutrition and health influence the texture and the luster of a cat’s coat from the inside, a skin care and regular grooming on the outside may help in keeping a cat’s coat fresh and free of any tangles, regardless of what type of hair coat it has. Due to selective breeding, now, we have cats with coats ranging from hairless Sphinx to curly-coated slightly-shedding Rex cats. 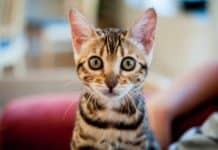 There are also smooth-coated Oriental cat breeds with thin undercoats, domestic short-haired cats with regular guard hair coat, as well as fine undercoat, which provides insulation. Further, there are also long-haired cats with subtle silky hair, which kinks effortlessly. Some cats, which live in much cooler climates. Specifically if they go outdoors, might undergo two heavy seasonal flaking cycles every year, precisely in late fall, as well as in late spring. Moreover, it is also during this time where much of the undercoat sheds out in clusters. 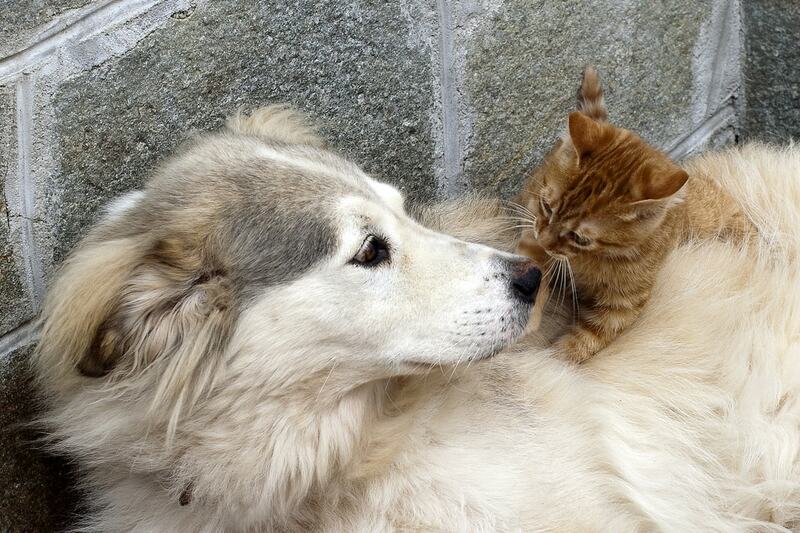 Nevertheless, a lot of cats, which share homes had hair falls in low levels all year round. How does Nutrition Affect Cat’s Skin and Coat? 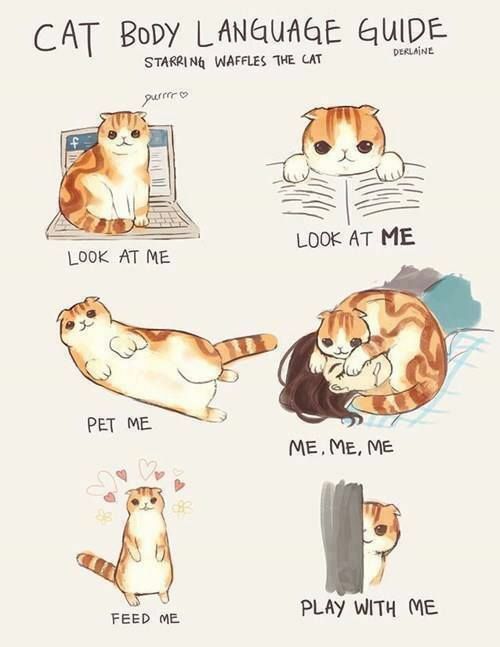 Same with humans, the skin of cats is the largest organ in their body. Furthermore, the skin cells overturn quickly. Additionally, for most of the pets, practically all of the skin is covered with hair that’s being replaced and shed numerous times every year. Moreover, to be able to maintain cat’s skin and coat healthy, your cat needs an accurately balanced diet, which contains extremely digestible proteins, carbohydrates, minerals, vitamins, fats. As well as provide the right amount of calories, in order to meet the energy needs. Moreover, in case the nutrients are inadequately digestible, they’ll not just be unavailable in meeting the needs of the body. However, they will also put an extreme load on the kidneys and liver, which should eliminate the indigestible waste products. Furthermore, the idyllic diet must be customized to the cat’s definite life stage and health status. In addition, in all the cases, the balance and quality are the keys to a good nutrition. A cat’s diet that is insufficient in meeting the needs will have a dry, dull hair color and will shed hair excessively more often. Various vitamins and minerals are essential for the development of your cat’s healthy skin and coat. Moreover, the best way to give these nutrients is via complete and well-balanced diet, which contains proper amount of vital minerals, as well as vitamins, instead of via supplements. Stress of illness, most especially if it’s chronic or long-lasting, may affect the appearance of the pet’s coat. 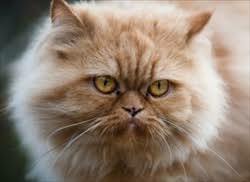 Specifically its texture and luster as well as many cats may shed extremely when they’re stressed. 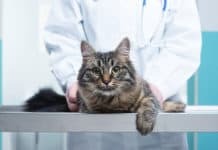 Furthermore, some of the more common samples of diseases, which may affect the pet’s coat include hormonal imbalances or various metabolic conditions. Additionally, various digestive issues like diarrhea, external and internal parasites, and even cancer. Moreover, even obesity or arthritis may cause skin conditions like matting or dandruff . 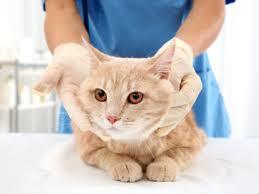 A lot of skin conditions may affect both the appearance and the shininess of the fur of your cat. Furthermore, allergic skin condition and seborrhea may cause itching and vagaries in the usual production of skin oils. Moreover, this may result in excessive shedding and dullness, either over the whole body or in patches. 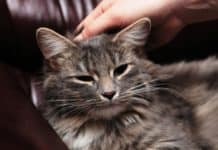 If the cat’s coat or skin problem is due to an underlying health condition, the general health of the skin, as well as the quality of the hair frequently improve drastically when the condition is already under control via treatment. In addition, this may include dietary changes. All cats profit from consistent brushing for the removal of loose hairs and dead skin cells. Furthermore, this is to keep the coat free of any external parasites, debris, and dirt. As well as to deal out natural skin oils alongside the hair shafts. 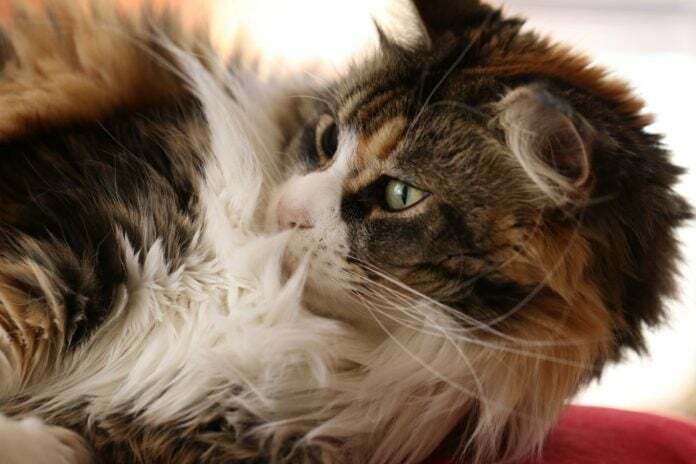 The cats with long, curly or silky hair need daily brushing in order to keep their hair from becoming matted and tangled, most especially in the ears, back of the legs and armpits. Additionally, those cats with short hair coats need lesser frequent brushing. Regardless of the kind of hair coat your cat has, you need to inspect the coat of your cat every single day. Furthermore, this is in order for you to make certain that there are no clumps of tangles behind the ears, in the groin, or under the armpits. 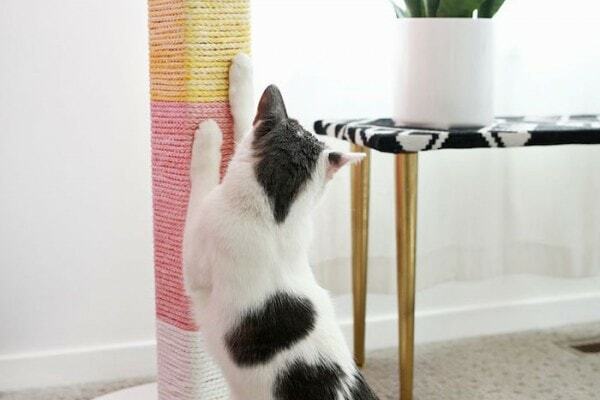 Additionally, when you regularly check your cat’s skin and coat, you’ll also have a better chance of detecting any strange bumps, lumps, or areas of sensitivity on the cat’s body. Previous articleImportance Of Cat Hydration: Do Cats Drink Water? Next articleWhy Cats Throw Up: What You Need To Know About It?